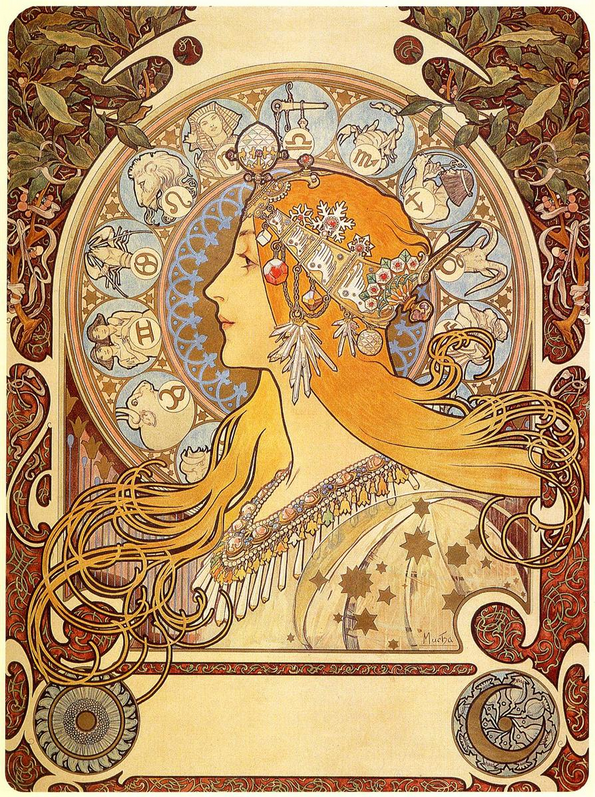 Today's inspiration is Alphonse Mucha (1860-1939). 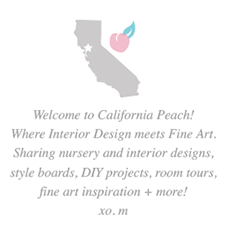 A decorative artist and painter best known for his Poster Art and his Art Nouveau style. 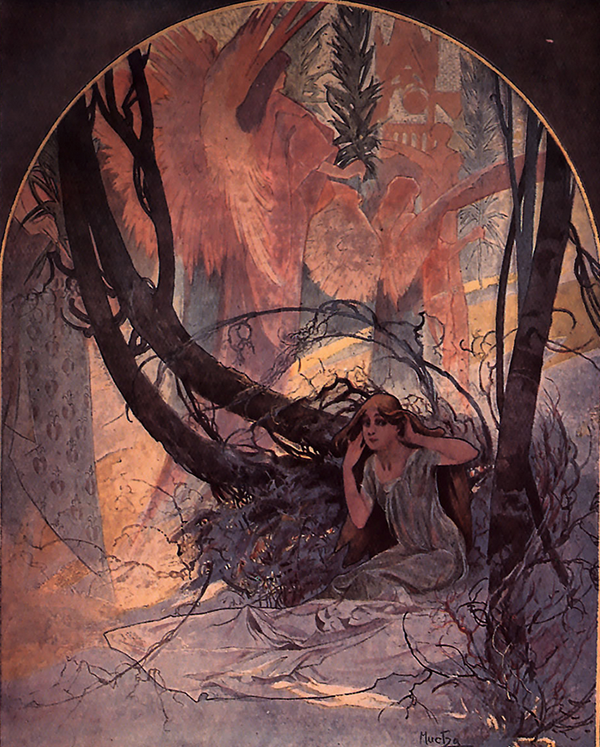 Most of us are familiar with Mucha's Fem Fatales but some of his other subjects are just as spectacular if not even more so. Thus, I wanted to showcase a few of his lesser known works. 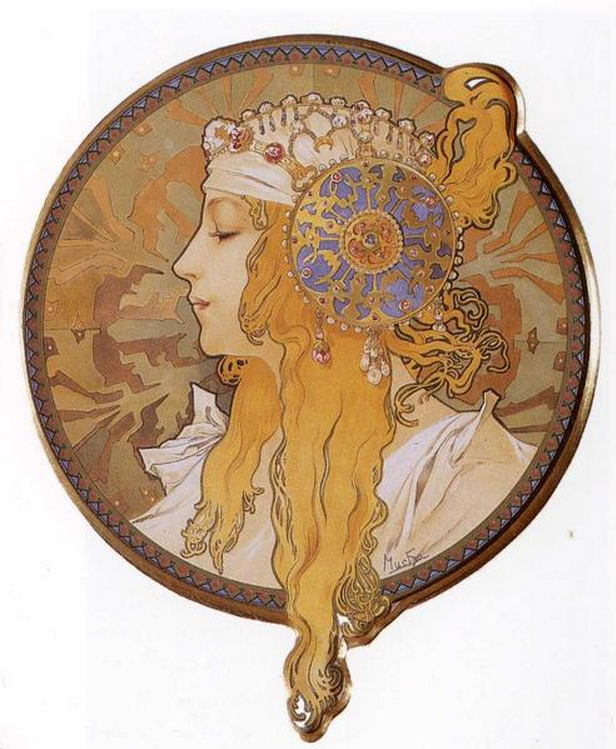 Mucha has a distinct style. In the top two works, the bold graphic outlines silhouette the figures against the bold pattern play. They are adorned with ornaments and treated with a royal color palette. These are the ones we recognize most. The bottom three are not as often acknowledged. They are much more soft, whymsical and illustrative. They nod to the spiritual both in subject matter and in titles. The main characters are contemplative, and their visions of supernatural figures dominate the scenes. I especially admire these lesser known works. 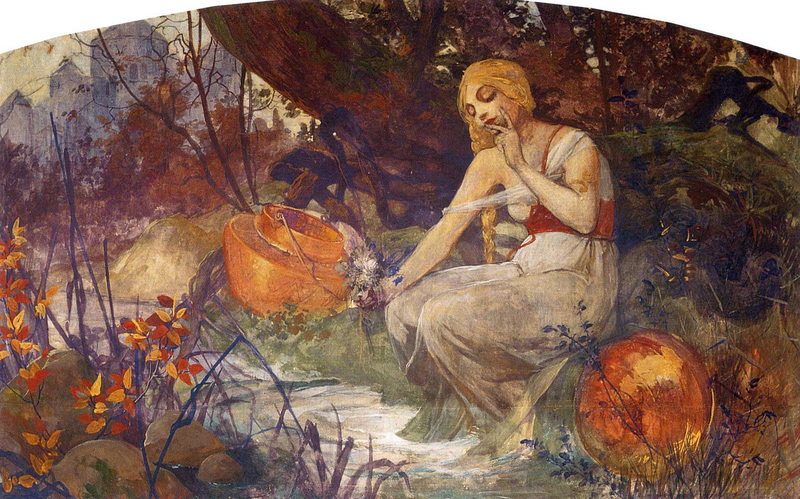 Additionally, as seen in a few of the images here, I love the cropping in Mucha's work; it is much like that of a diptych or triptych that would hang at the front of a church. Almost unbelievable, but right now at the Toulouse Lautrec Exhibit at the Crocker, there is one artwork hanging by Mucha! I'd never seen an original Mucha before, I was starstruck and soaked the experience in, what an opportunity! The piece was highly detailed and polished: absolutely wonderful! I know you are wondering why it is hanging at the Toulouse Lautrec exhibit, but one aim of the exhibit is to showcase other artists that painted during the same time period as Lautrec, that aspect of the show is completely fascinating! I highly recommend visiting to see the work in person yourself, as well as to gain insight about a variety of artists who painted during the same time period. 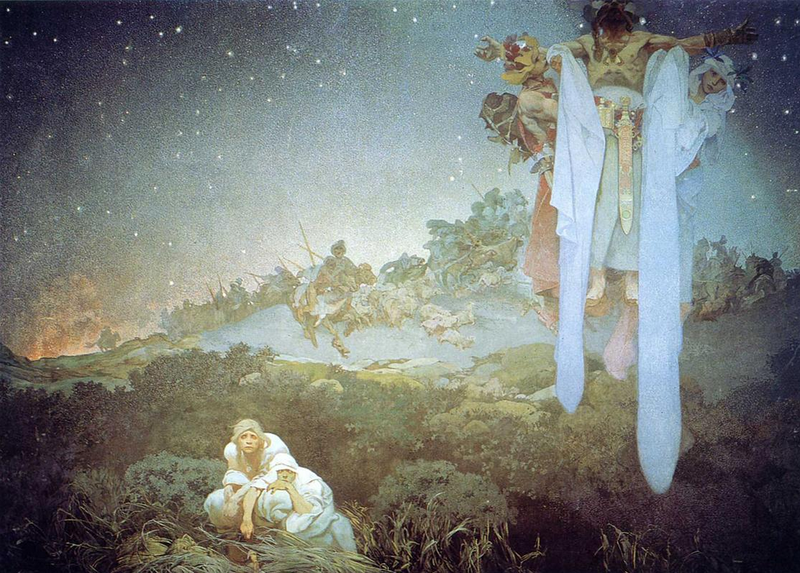 Read more about Alphonse Mucha here and on his WikiArt page.